Desktop Metal is the maker of metal 3D printing systems designed for mass production. The Burlington, MA based enterprise was voted 3D Printing startup of the year by our readers, and has since gone on to become a 3D printing unicorn – a startup company valued at over $1 billion. 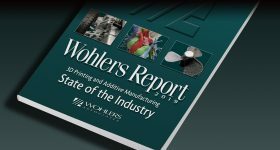 3D Printing Industry: What is your percentage estimate of how much your printers will used for production versus other applications? 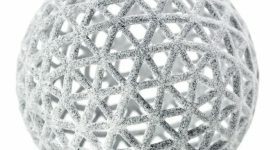 Desktop Metal: The Studio System produces near-net-shape metal parts with densities greater than 98%, making it an ideal system for low volume production and rapid prototyping with metal parts. We have a number of customers who plan to use the Studio System for end-use and replacement parts, while we anticipate the majority of its use will be for rapid prototyping. 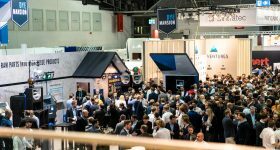 The Production System, which arrives in 2018, is the first metal 3D printing system for mass production. 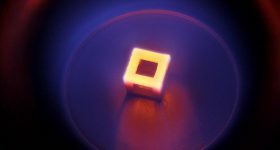 Delivering speeds up to 100x faster than today’s laser-based systems, with per-part costs that are competitive with traditional manufacturing methods, is designed specifically for high volume production of end-use parts. 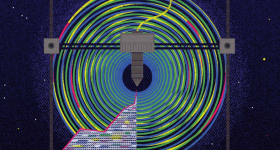 Desktop Metal support removal is aided by 3D printing metal and ceramics. The top ten manufacturing countries produce $1 trillion worth of metal parts, while only $1 billion is produced using additive manufacturing processes. 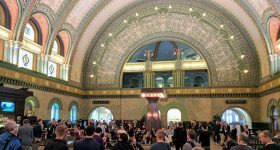 This represents an incredible opportunity to bring new solutions to the market that address the industry’s need for accessible metal 3D printing for prototyping and mass production. Additionally, Desktop Metal’s Production System addresses the issue of production highly complex parts at high volume with competitive cost-per-part production. 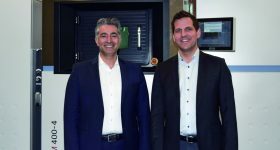 The automotive, aerospace and medical industries have led the way in the use of metal additive manufacturing for end-use parts, just as the dental and shoe industries have been leaders in the use of plastic AM. 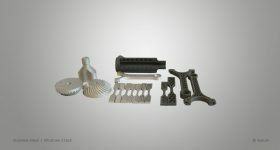 As new metal 3D printing solutions address the economic issues of system costs and costs-per-part, there will be opportunities for new industries to adopt the technology, as well as broader adoption within existing markets, including automotive, automotive supply chain, service bureaus, consumer electronics and machinery. Cost is certainly a huge barrier for a lot of companies. Laser-based systems today cost around $1 million, and require explosion-proof rooms, specialized operators and have other safety considerations. 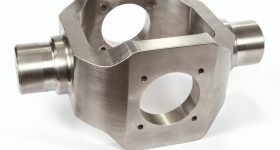 In addition to system costs, additive manufacturers must also address the issue of high cost-per-part, particularly at high volumes. 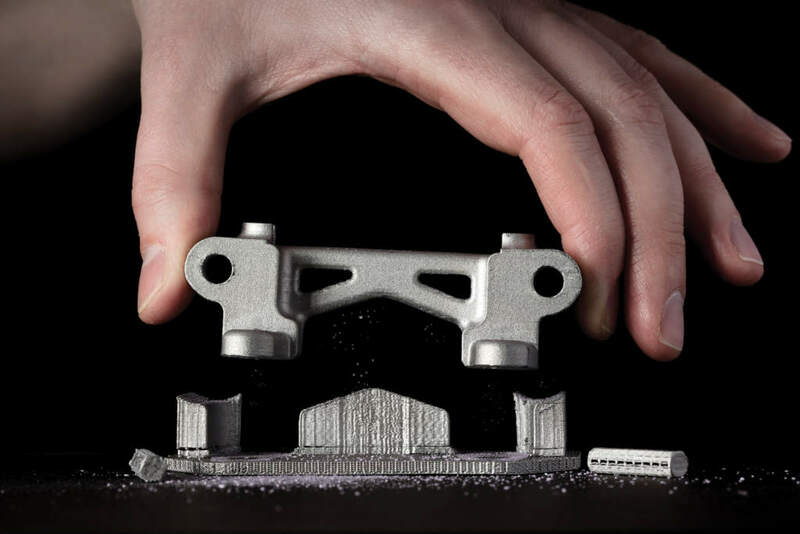 By utilizing low-cost MIM powder, and by enabling high throughput and simple post-processing, Desktop Metal’s Production System delivers per-part costs that are competitive with traditional manufacturing processes—and up to 20x lower than today’s metal 3D printing systems. Desktop Metal: We’ve seen and will continue to see AM used for consolidation of assemblies, leveraging the technology to produce a single part that used to consist of many arts. The GE LEAP fuel nozzle is probably the most famous example of this application. Additionally, additive manufacturing will continue to enable an on-demand supply chain for manufacturers, companies to reduce or eliminate inventory and acquire parts without shipping or customs delays. 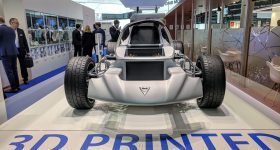 Further, with AM, manufacturers can go from prototyping to mass production in a fraction of the time compared to traditional manufacturing processes. This enables faster go-to-market times, with the added flexibility to make changes closer to a release date. You can read more about Desktop Metal here. 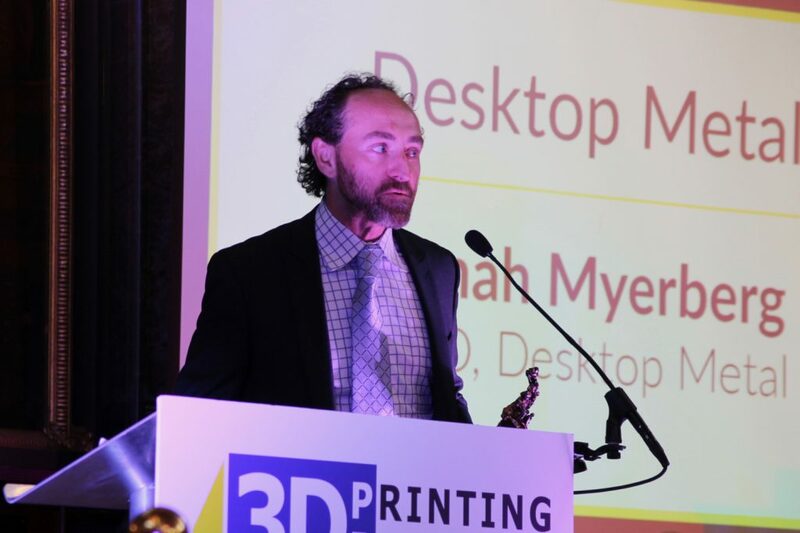 Featured image shows Desktop Metal CEO announcing the metal 3D printing systems on stage at RAPID. Photo by Michael Petch.